Matthew Crippin, who had been modding Xbox consoles, has been facing prosecution and a possible ten year prison sentence for some time, but now it looks like the case has been dropped by the prosecution. The judge had criticized the prosecution case, after it was found that one of the witnesses Tony Rosario, and undercover agent for the Entertainment Software Association, revealed that he had witnessed Crippin placing a pirated game into an Xbox console, something that hadn’t been disclosed to the prosecution. 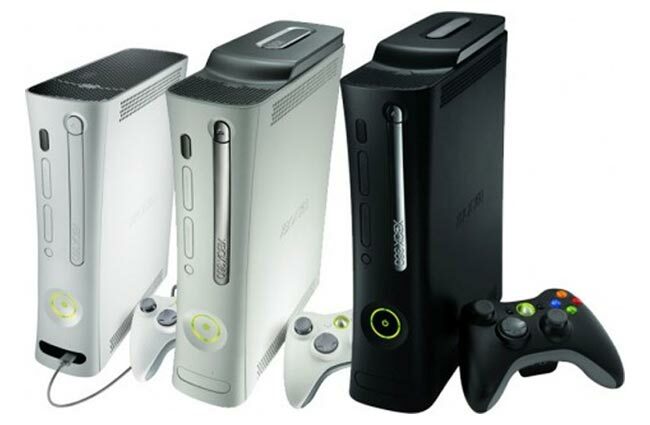 The case was then dropped by the prosecution, another of the prosecution witnesses admitted to modifying Xbox consoles themselves whilst in college. So basically we could see more of these cases in the future, as this one was thrown out because of the prosecutions mistake, but we do kind of wonder if this should have been in court in the first place.